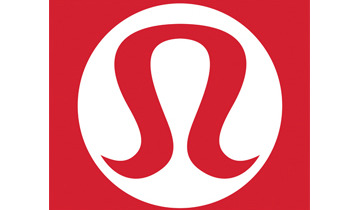 Launching this May, lululemon will release a limited-edition collection, co-created with designer Robert Geller. The collection explores the life of Robert Geller over a 96-hour period, built to move seamlessly from early morning workouts, to urban life and international travel in comfort and style. The capsule is highlighted by Geller’s striking colour combinations and design lines, merged with the proven performance of lululemon. lululemon’s SVP of Men’s Design, Ben Stubbington, and his team worked with Geller to co-create the elegantly detailed, 12-piece collection, that transitions from sport to street. The versatile short sleeve, tank and shorts focus on lightweight breathability and unrestricted range of motion, showcasing moody colour plays on tonality. Multiple layering options, including pants, collared shirts, hooded ½ zip and jackets provide stylish wear-anywhere solutions, complemented by unique fabric textures, bold linear taping and signature tie-dye washes. The Robert Geller x lululemon “Take the Moment” Collection is available online and in select lululemon stores globally from 6 May.